The Twelve Step fellowships of Alcoholics Anonymous (AA) and Narcotics Anonymous (NA) and drug and alcohol treatment programs with sober living are mainly centered around being of service, and becoming a reliable and trustworthy person. There are many ways to be of service in the fellowships. As a newcomer, you can sign up to make coffee, be a greeter, and set up or clean up before and after meetings. As you gain experience and clean time, you can be an active member of your home group and in your sober living community by attending business meetings, or attending larger regional, area service meetings. We hear often that you can only keep what you have by giving it away. When you are at this point in your step work and recovery, you are looking to maintain long term recovery daily. You can sponsor newcomers in the rooms; this not only allows you to stay committed to a life without drugs and alcohol but also helps your sponsee move forward in their recovery with sober living. After a few months in recovery, you can take up a chairperson commitment or be asked to speak at a meeting. As chairperson, you are able to hold responsibility and the gravity of keeping a standing commitment. Without you, the meeting full of 50 people cannot start! 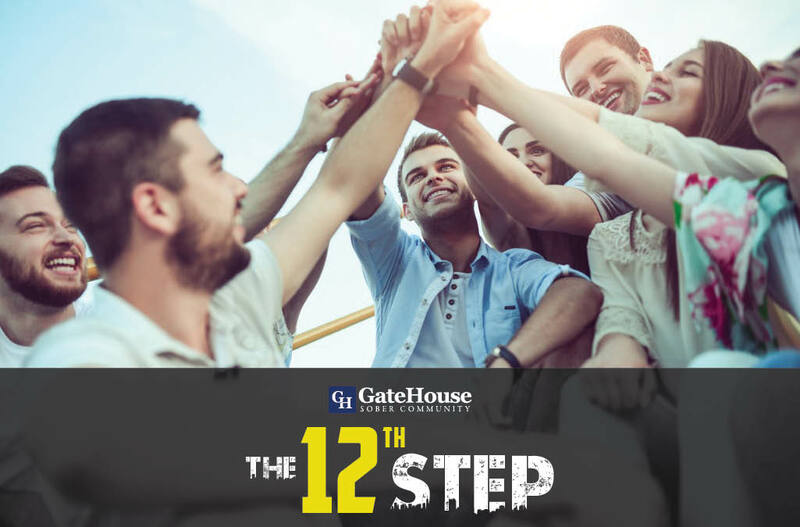 As the speaker, you are donating your time to carry the message of the Twelve Steps to other addicts and alcoholics, some of which could be brand new to the program. Why Should You Take a Commitment? Many times, in our active using, we developed characteristics and behaviors that made it difficult to be a part of society. Not only does a service commitment allow you to feel a sense of belonging in the fellowships outside of your sober living community, but it develops and maintains positive characteristics that will allow you to succeed in many different aspects of your life. Often, while using, we were unreliable to our family and friends. We would say we would be at a birthday party and not show up, or show up under the influence. We would commit to helping a friend out over the weekend, and fall through. By taking on a service commitment, even something as seemingly small as signing up to make coffee at the start of the meeting, you can commit to something once a week, every week, for a month. Even in early sobriety you can modify those characteristics and show up weekly to fulfill your commitment. Not to mention, making coffee for a meeting allows you to meet and talk to others in the fellowship. Our ability to develop healthy social connections was severely affected when we were out using. Often times, we isolated and retreated from society in fear of being rejected for our disease. The Twelve Step programs are designed around peer support and a sense of belonging to a community. Service commitments kick-start your sense of community. They allow you to interact and serve others which not only keeps you clean with sober living, but also the other people you are interacting with. We hear in the rooms of AA and NA that as a newcomer, you should keep yourself in the center of the program to avoid falling off the sides. When you take a commitment you play an active role in that group, allowing you to stay right in the middle. This makes it much easier to stay on the sober path and avoid unnecessary, negative outside influences. As a greeter at meetings, you will shake hands with every person that steps through those doors. This will allow you to meet so many people in the fellowship and have a personal, one-on-one interaction. Expanding your sober support network is said to be a crucial part of maintaining long term recovery. These are the people you can depend on when things get tough, you have to make life changing decisions, or compulsions to drink and use drugs come back. Service commitments in the rooms of Twelve Step programs are not the only way you can give back. While taking commitments within the fellowships will immensely help you stay sober, the program teaches us to be less self-centered. It shows us that by staying out of our head, when you get out and donate your time you not only get a gratifying feeling, but you practice the principles of the Twelve Steps in all your affairs. 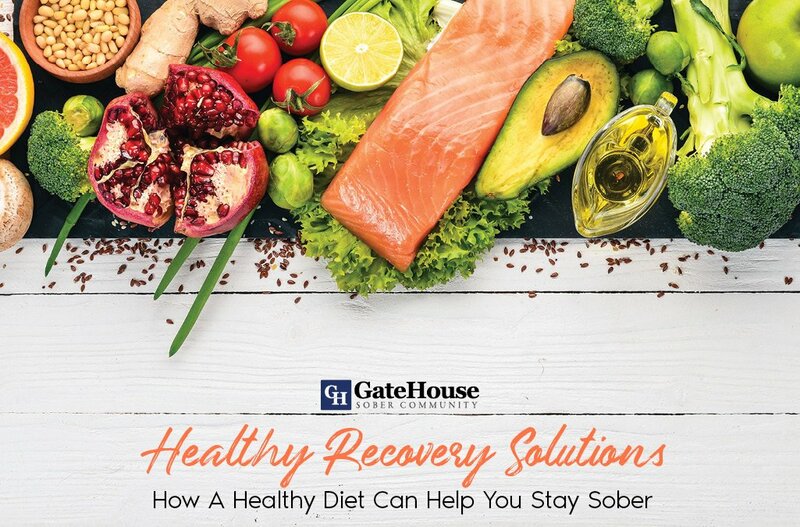 There are many ways you can contribute your time to give back to your community and your sober living house. Part of this is making living amends to your community that you might have harmed during your active using. 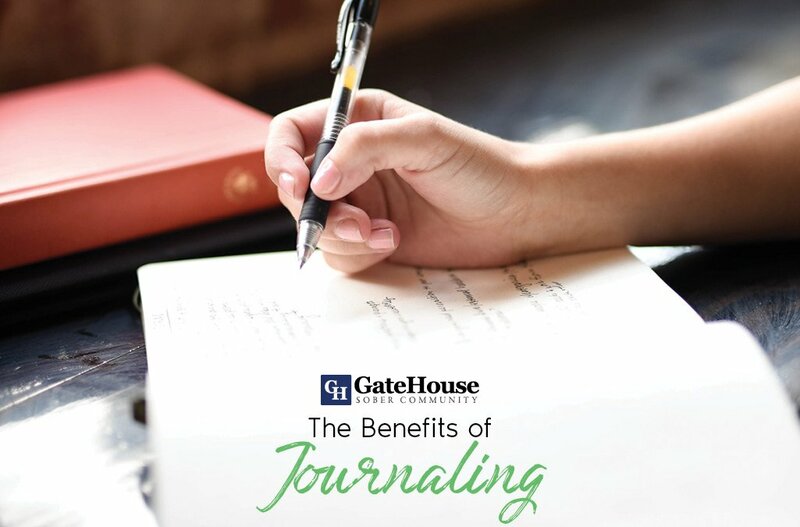 Check out 10 Ways you Can Give Back from our GateHouse Sober Community. 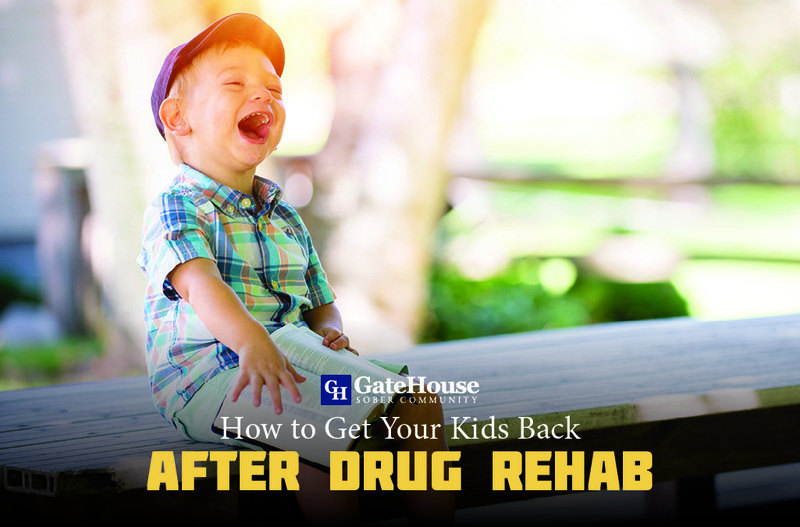 When you leave drug and alcohol rehab or sober living, and you are ready to leave certain helpful restrictions that can be beneficial to your early sobriety, you will find you have to take on certain responsibilities and commitments to keep yourself sober. 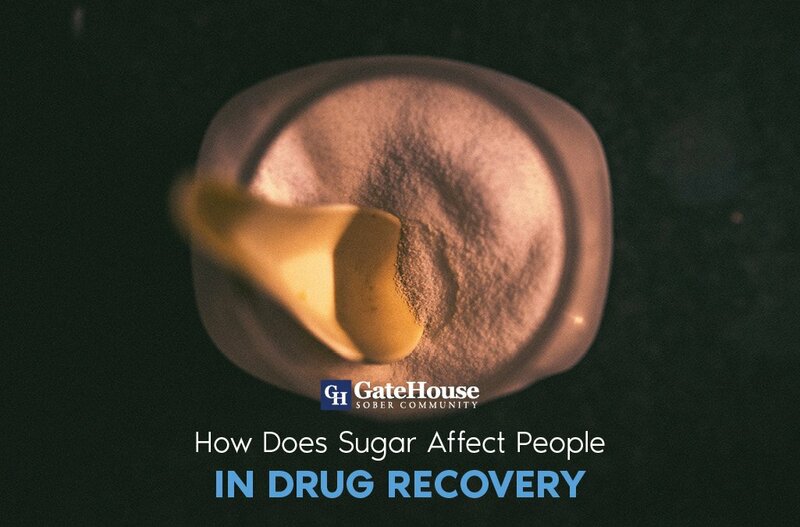 Contact GateHouse Treatment today to get started on your recovery journey.